Complete your wardrobe with a pair of essential slim leg jeans. 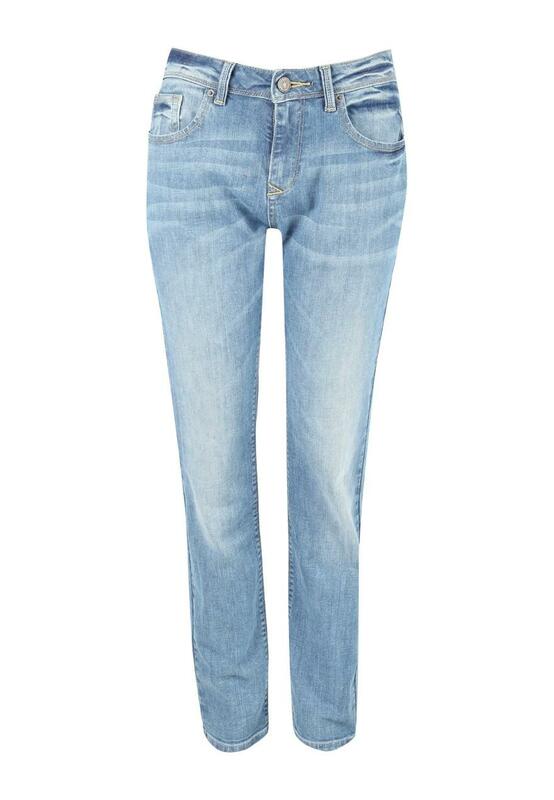 These slim leg jeans are a great denim essential for streamlining the silhouette without hugging too tightly. Featuring a medium rise and slim through to the leg, accentuating curves, skimming the thigh and knee with a narrower hem. 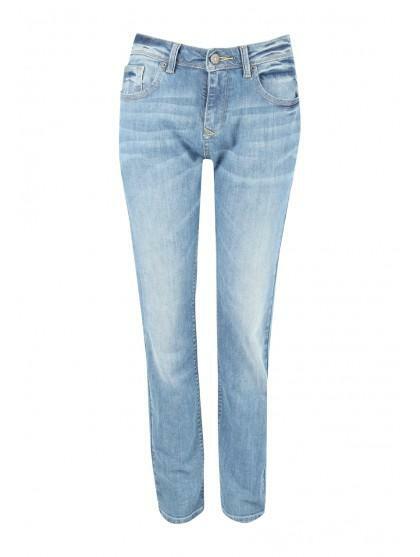 These slim jeans will go with everything from casual look to nights out and last from one season to the next.